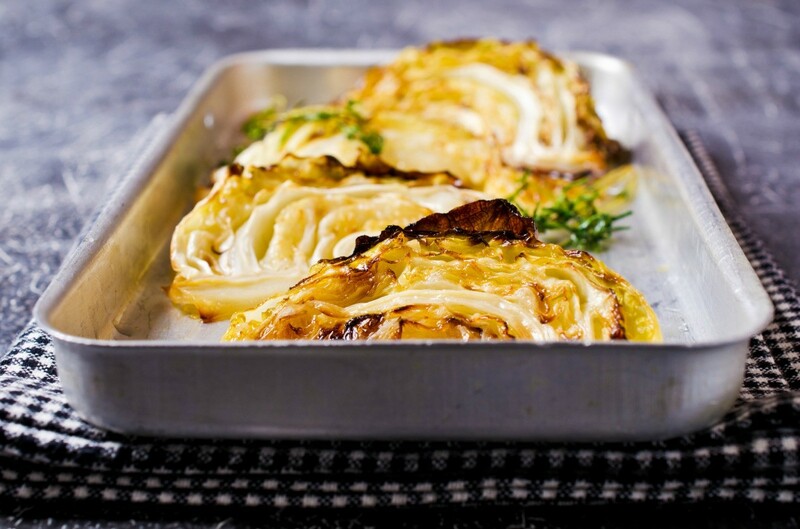 This guide contains baked cabbage recipes. 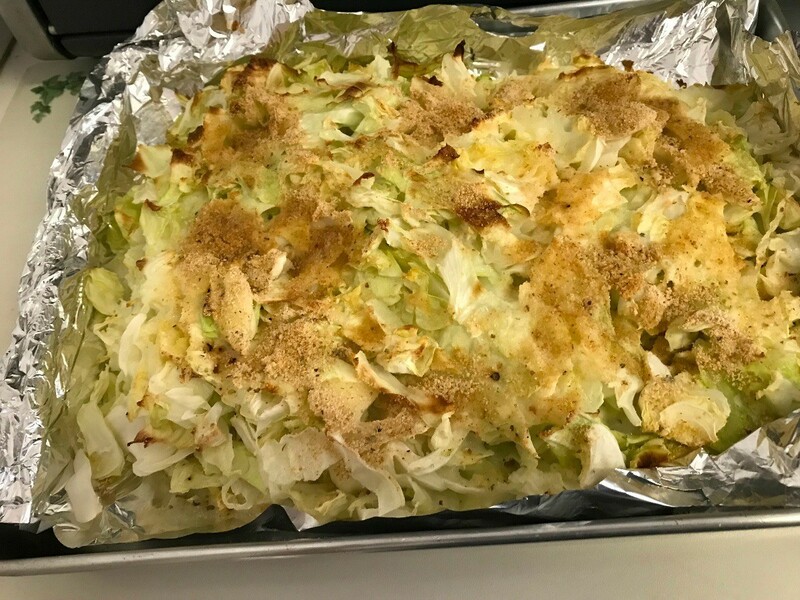 Baked cabbage makes a delicious side dish and is easy to make. Here are some recipes to try. Very easy and inexpensive to make! 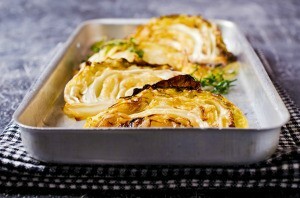 Slice cabbage into wedges; cook for about 12 minutes in salted water and drain. 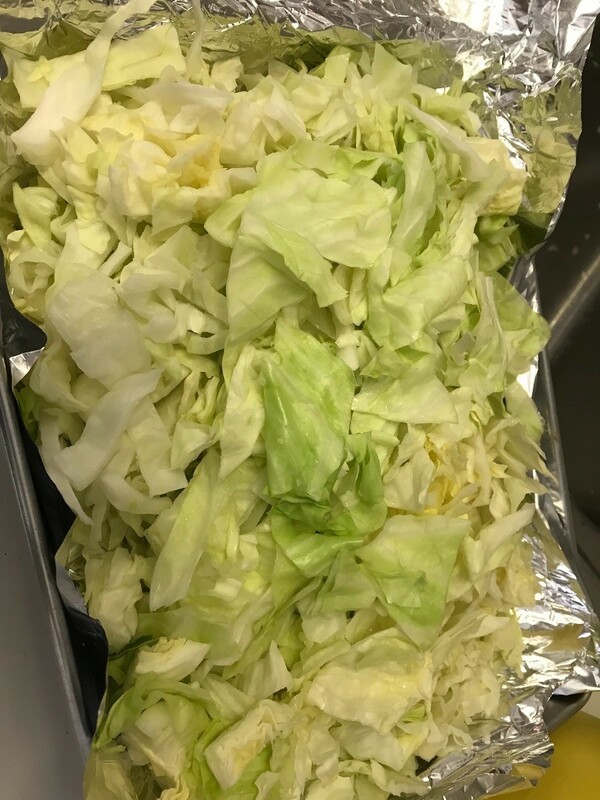 Place layer of cabbage in greased 8x12 inch baking dish. Sprinkle with shredded cheese as desired. Add remaining cabbage. Make white sauce and pour over cabbage mixture. Top with buttered bread crumbs. Bake at 350 degrees F for 30-35 minutes. Cut ham into chunks. Have a ham & cabbage casserole. Sales were great on cabbage this month. This makes a lot and I am going to freeze some for another time. Steam until tender. I did it in the microwave. Bring 3/4 cup of milk to boil. Mix 1 Tbsp. 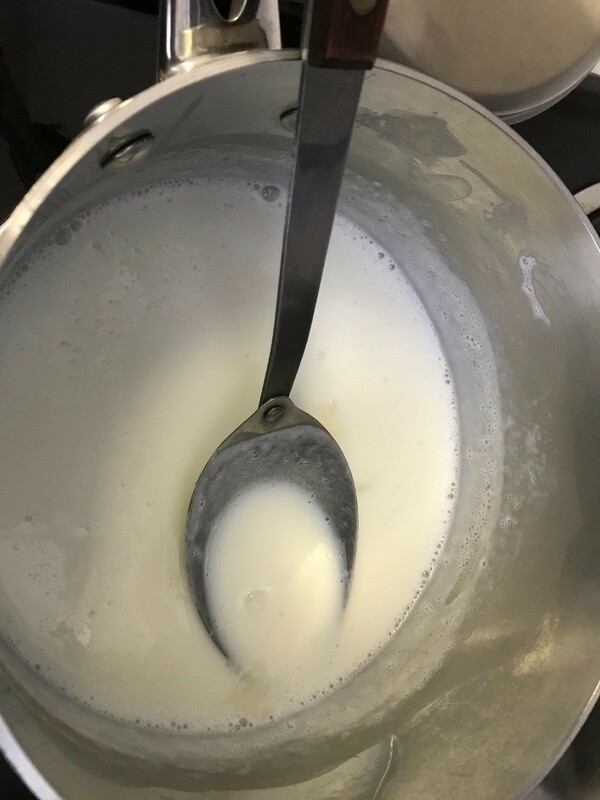 cornstarch with the remaining 1/4 cup milk. 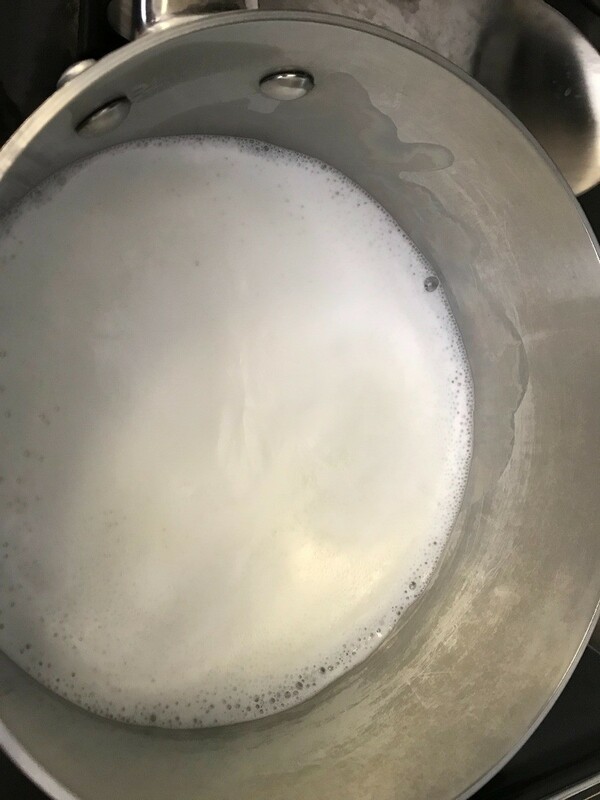 Add to the boiled milk gradually. Stir and watch carefully, as it thickens fast. Season to taste. 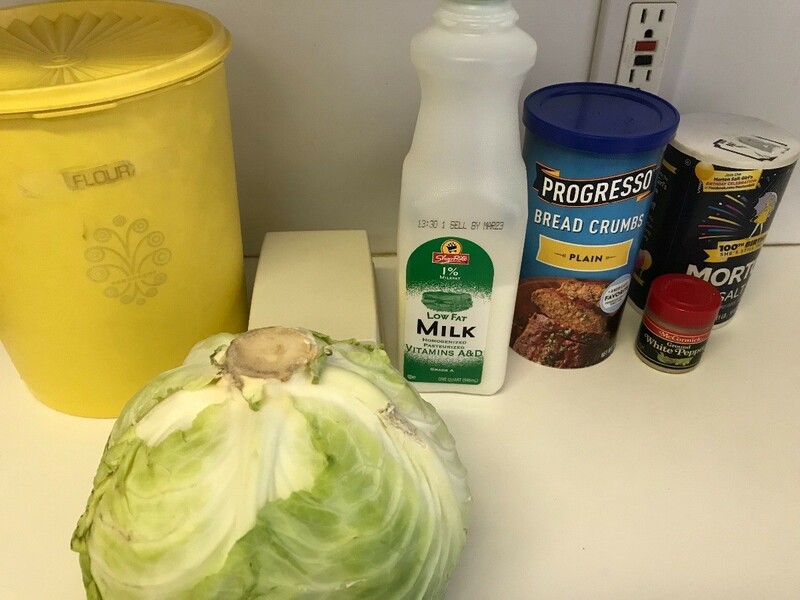 Pour the milk mixture over the cabbage. Sprinkle bread crumbs over the top and dot with butter. Preheat oven to 375 degrees F. Grease a 2 qt. casserole. Cook cabbage in boiling, salted water for 10 minutes. Drain and let cool; chop finely. This is a super easy, but super good way to fix cabbage. My husband thinks it's better than fried cabbage; I don't know about that, but it is delicious. Wash and dry 1 head of cabbage. Cut off enough of stem end so that cabbage will sit flat. 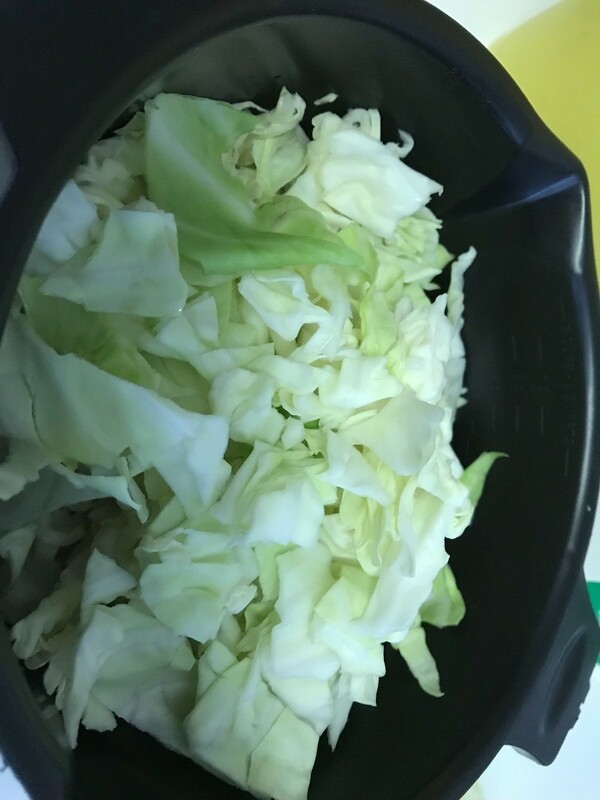 Cut cabbage into quarters, but don't cut quite all the way through. Put Olive Oil and/or margarine in the center and season with salt and pepper. 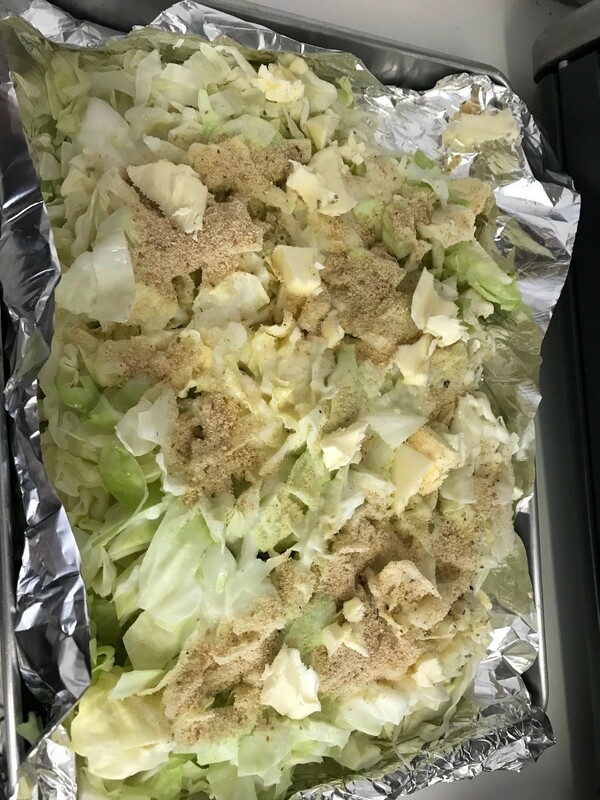 Wrap cabbage tightly in foil and place in a baking dish. Bake in a 375 degree F oven until a knife inserted into the cabbage head goes through easily, (approx. 2 hours, depending on the size of the head of cabbage). Remove from oven, unwrap and serve. May be cut into smaller pieces if desired, or served in the wedges as is. This sounds delicious! I am going to try it on St Patrick's day! I have to roast my corned beef anyway!